Fold your way to festive handmade projects! 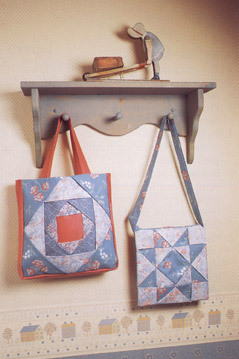 Create a variety of charming craft projects and delightful gifts with the easy-to-learn technique of fabric folding. 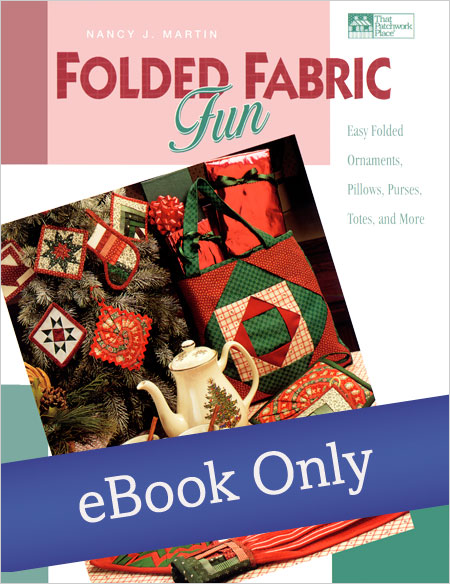 Fabric folding is so simple, you can make decorative items for every room in the house and for everyone on your gift list in practically no time! 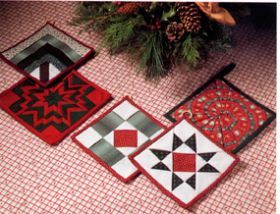 Make pillows, potholders, tote bags, padded purses, mug rugs, and towel tops using traditional quilt block designs, including Log Cabin, Radiant Star, Variable Star, and Diamond-in-a-Square. 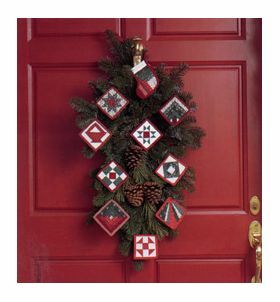 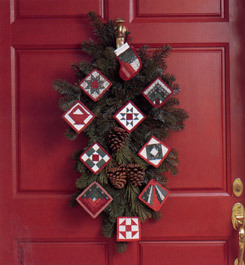 For the holiday season, choose vibrant red and green fabrics to create festive folded-fabric ornaments and other projects with a lively Christmas theme. 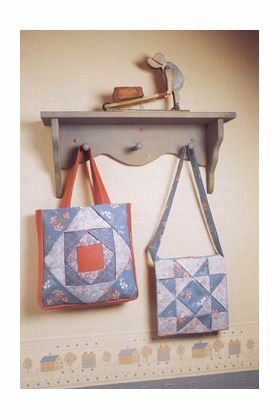 Simply press folds into fabric pieces, then secure them to a foundation by either hand sewing, machine sewing, gluing, or fusing--it's that easy! 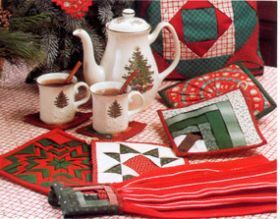 And every design in the book can be altered to fit your imagination, so you can invent to your heart's content. Nancy J. Martin has written numerous books on quiltmaking. 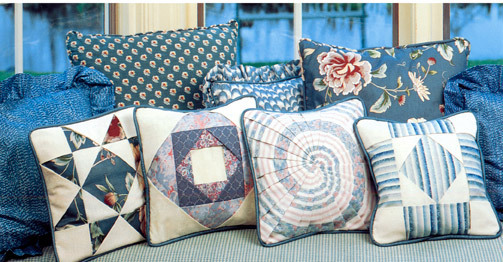 She and her husband, Dan, founded Martingale, which is widely recognized as the foremost publisher in the quiltmaking industry.